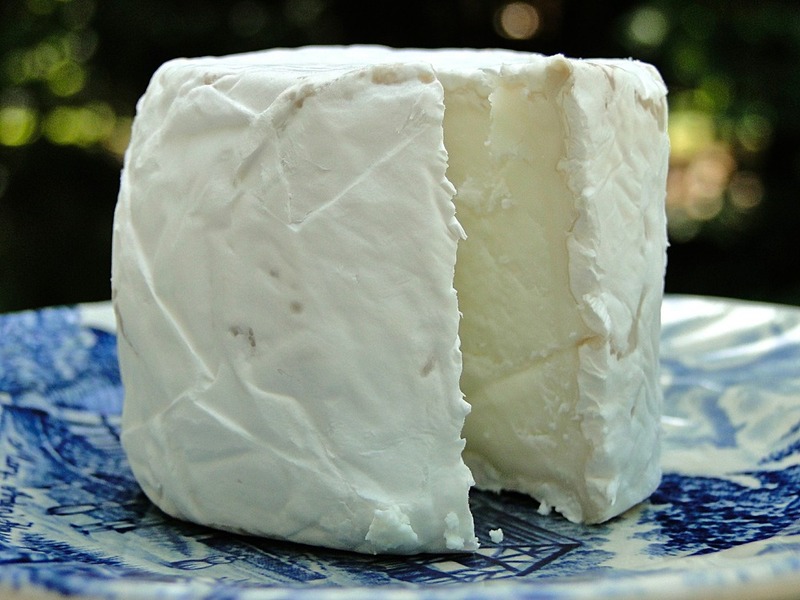 Garrettsville - Join us at Garrettsville Library on Wednesday, May 16, beginning at 6:00 pm, as Abbe Turner of Lucky Penny Farm will discuss cheese making. As the milking maid at her family’s goat dairy farm, Lucky Penny Farm in Garrettsville, and as a cheesemaker for the Lucky Penny Creamery in nearby Kent, Turner will share how the goat’s and sheep’s milk are transformed into artisanal cheeses. Cheeses such as Chevre, Feta, Ricotta, and an award-winning Cajeta cheese, are all available at local farmers’ markets and restaurants throughout Ohio. Cheese samples will be provided for attendees. Registration for this free program is required due to limited seating. Call 330-527-4378 to register or do so during your next visit to the library. The Garrettsville Library, a Portage County District Library branch, is located at 10482 South Street in Garrettsville. Library is open Monday, Tuesday, and Wednesday from 10:00 am to 8:00 pm; Friday from 10:00 am to 6:00 pm; Saturday from 9:00 am to 5:00 pm; and closed Thursday and Sunday. Learn more about PCDL programs and services online at www.portagelibrary.org.